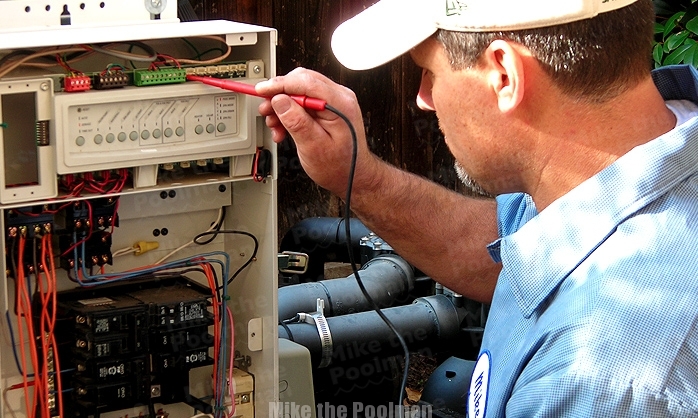 We specialize in troubleshooting swimming pool issues and provide expert pool repair. We work on most brands of Swimming Pool Equipment including Pentair, Sta-Rite, Jandy, Zodiac, Compool, Intermatic, Hayward, Ray Pak and Polaris. We are factory trained in all phases of equipment service, repair, replacement and energy efficient upgrades including electronic controls, automation and variable speed pool pump installation. We service Folsom, El Dorado Hills, Orangevale, Fair Oaks, Gold River, Granite Bay and Cameron Park. Find out why we get so many positive reviews and CONTACT US NOW by email to set up an evaluation.